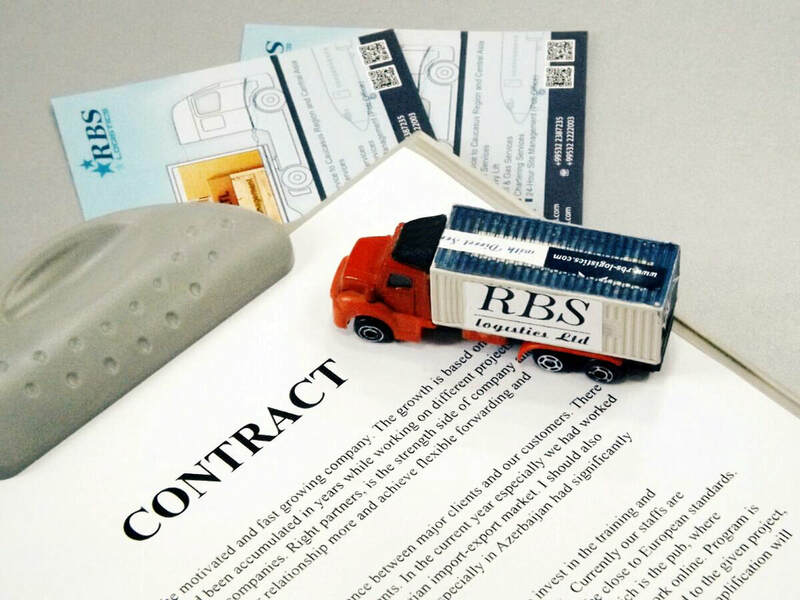 A contract logistics is the outsourcing of resource management tasks to a third-party company. Contract logistics companies handle activities such as designing and planning supply chains, designing facilities, warehousing, transporting and distributing goods, processing orders and collecting payments, managing inventory and even providing certain aspects of customer service. 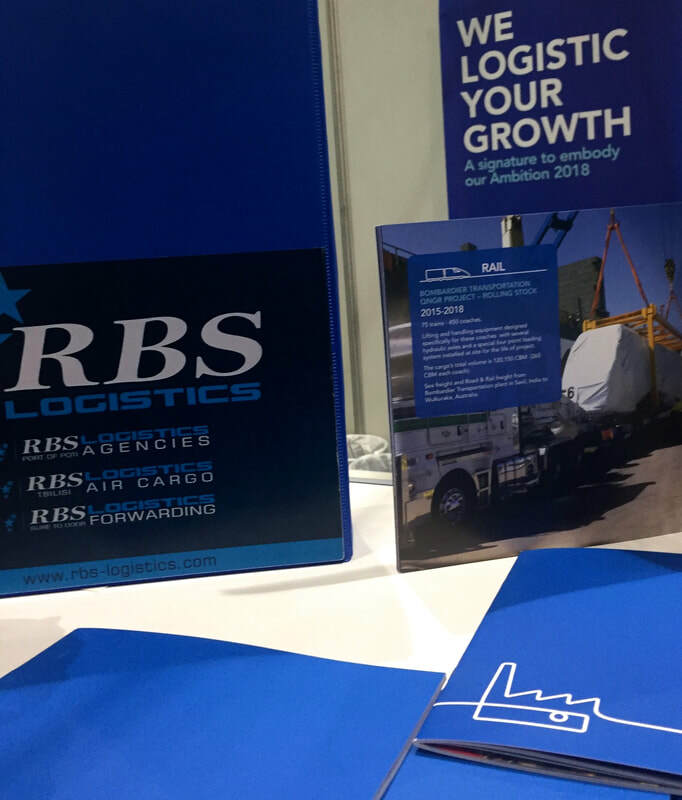 RBS Logistics developed a deep understanding of how different industries work in order to best manage the logistics of a variety of companies. 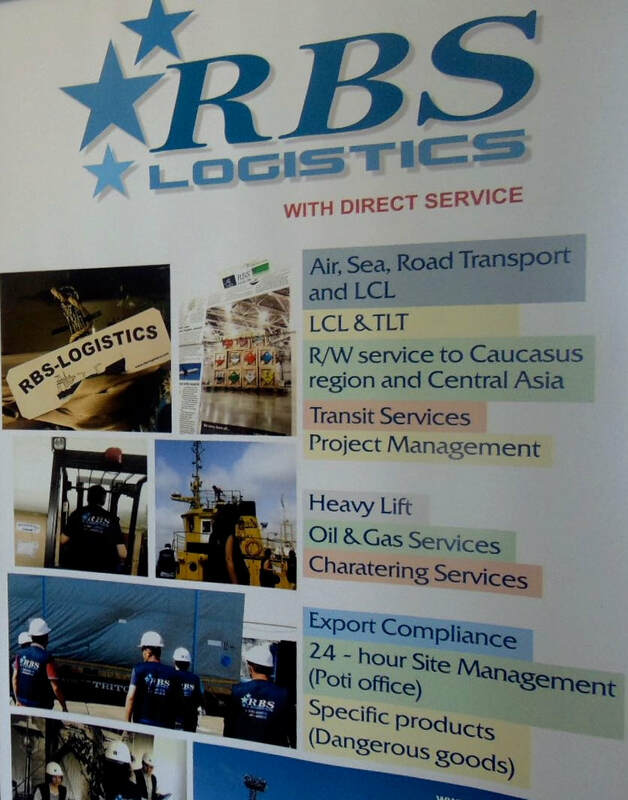 With our innovative industry solutions and worldwide consistent first class operations, we are and we will be the supply chain partner of choice for the best companies in and out of the Caucasus region. Improve speed to market, market share and maximize revenue GROWTH. With contract logistics, businesses outsource warehousing and distribution management, and gain the flexibility to place resources closer to customers. ​This directly impacts transportation solutions and their costs. Route optimization from the warehouse can improve on-time deliveries. ​Typically this also translates into fewer touch points for shipments and, therefore, less damage and product shrinkage. ​The end customers receive greater delivery reliability, which supports their own efforts for inventory management and employee scheduling. In addition, by locating distribution activities closer to the customer, businesses can improve their transportation spend, using less-costly truckload services to carry shipments longer distances to the distribution point.